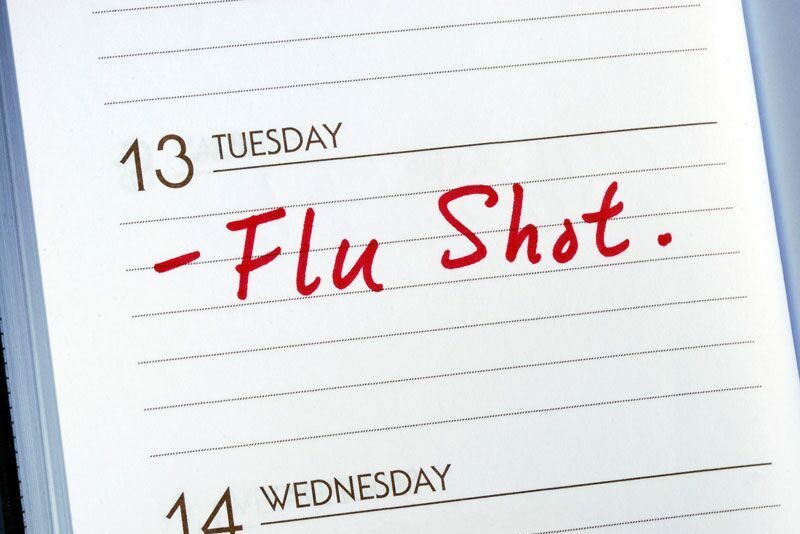 What Does Your Health Insurance Cover This Flu Season? Flu season is here; learn how your health insurance can help. This flu season, getting your flu vaccination is one of the best ways to protect yourself and those around you from the flu. The flu vaccine is a preventable health measure that is covered by most health care plans. Read on to find out if you are covered and learn what you should do if you’re not. As previously mentioned, most health insurance policies provide coverage for the flu shot. If you have coverage through the Affordable Care Act, then you have coverage for preventable health measures such as vaccinations. Additionally, if you have coverage from the Health Insurance Marketplace, then you also have coverage for your flu shot. Finally, most health insurance plans offered by employers provide coverage as well. If you are unsure about what your health plan covers, then contact your health insurance provider. They should be able to address any questions regarding your benefits. What if I’m not covered? Even if your health insurance doesn’t cover the flu shot, you should still get one. There are resources that will provide low cost or free vaccinations for under or uninsured children. Additionally, there are many state programs that give residents access to more affordable or free flu vaccinations as well. If these resources are unavailable to you, then do your research. Compare prices at multiple locations to ensure that you are getting your flu shot at the most affordable price. If your health plan doesn’t provide coverage for the flu shot, then you might want to consider getting a new health insurance policy. To find the right health insurance policy to fit your needs, turn to the experts at Udell Family Insurance in Westlake, California. Our dedicated team is ready to assist you with all your insurance needs. Contact us to get started today.